Emeryville short sale just listed on the market by East Bay Short Sale Group. Perched atop Bay Street in downtown Emeryville, over 1,000,000sq ft. of developed upscale service providers. Emeryville is located in a corridor between the cities of Berkeley and Oakland, extending to the shore of San Francisco Bay. Its proximity to San Francisco, the Bay Bridge, the University of California, Berkeley, and Silicon Valley has been a catalyst for recent economic growth. As for freeway access, Emeryville sits on a key section of Interstate 80, just north of where that freeway meets Interstate 880 and Interstate 580 in a large interchange known as the MacArthur Maze. The perfect location for the executive or young family! Close to fine dining, upscale shopping, and movie theatre. Within walking distance to AMC 16 Emeryville Theatres, PF Changs, The Cheesecake Factory, and many upscale chain and boutique shops. This is city living at its finest! 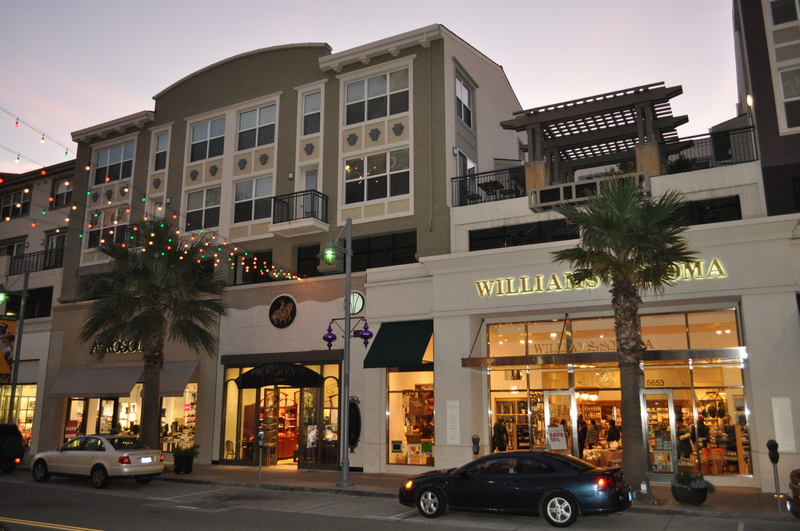 This Emeryville short sale is located on the 3rd floor above Williams Sonoma and Coach shops, with no neighbors above. Two-level perfected unit has many wonderful upgrades including wood floors, granite countertops, and stainless steel appliances. A fantastic layout, with decorative grounds outside the unit and in common areas. This unit consists of 1,464sq ft. and has 1/2 bath downstairs. All wood flooring on the bottom level. Upstairs has 2 bedrooms (master suites) with 2 baths and upgraded carpet. An absolute must see with views of the shops down below! If you are interested in previewing this property please contact us at East Bay Short Sale Group to arrange for an appointment. If you already have an agent you are working with ask them to arrange for a showing. Otherwise if you are a seller in Emeryville or other areas of Alameda or Contra Costa County please contact us for a free consultation to learn more about how the short sale process works and how we can make your short sale closing a success! Thanks for taking the time to read about this Emeryville short sale! Fantastic corner/end-unit home located in highly desirable “Studio Walk” community. Previous post: Pittsburg Short Sale Closed!